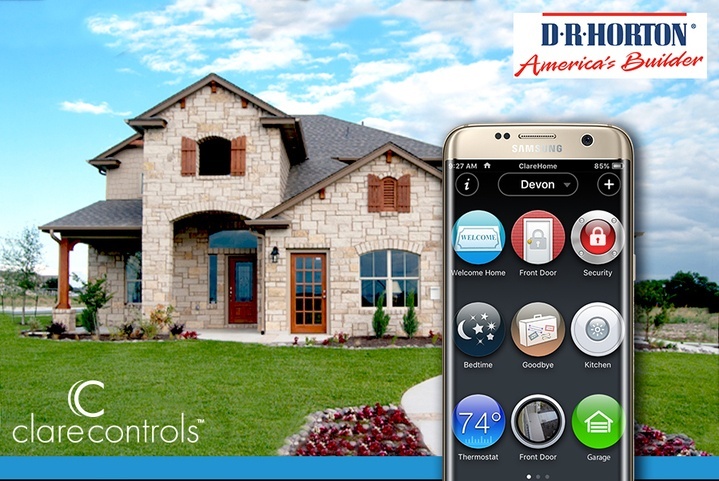 A smart home system should be simple to use, simple to customize, and simple to control. 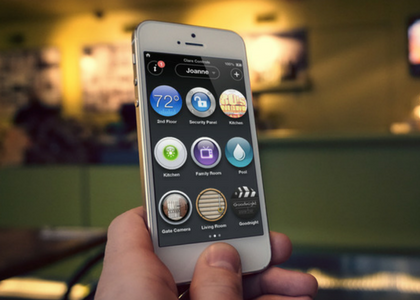 Clare’s award-winning ClareHome App continues to help homeowners simplify their lives by saving energy, and experiencing peace of mind knowing their home is safe and secure. 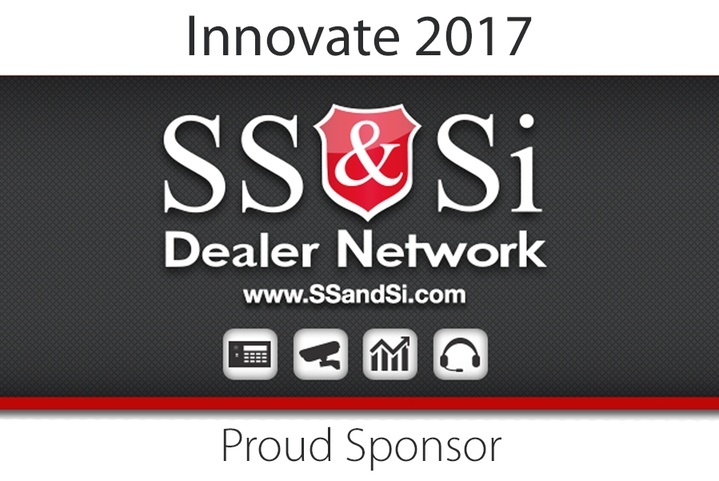 Clare Controls is proud to be a sponsor of the SS&Si Innovate Conference, June 21-23 in Daytona, Florida. SS&Si, an electronic security products buying group, represents more than 500 independent alarm dealers throughout the US. The annual conference matches top dealers up with the manufacturers of the hottest trending and most impactful offerings available to the group. Through our recent partnership, SS&Si is now offering Clare’s full line of smart home products and security platform, designed to increase RMR without a major impact on company resources. 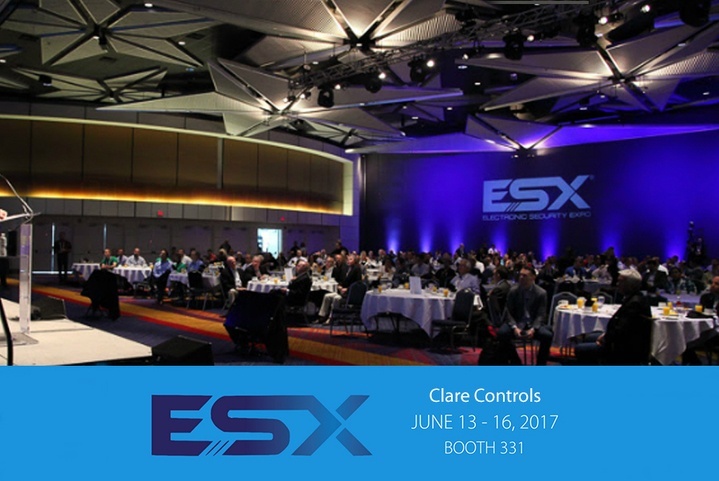 Come see us at the ESX tradeshow in Nashville, June 13-16. Clare Controls representatives will be in the Resolution Products booth #331 displaying our new Smart and Secure Platform. Using Clare’s CLIQ.mini control hub and the Resolution Products Helix security panel, dealers can now offer full-featured home automation, security and alarm reporting to customers from the ClareCloud. This offering provides increased RMR and lower acquisition costs for dealers. On display will be the CLIQ.mini and Helix panel kit, now available in one box. Also on display will be the new Clare Video Doorbell, now available and shipping.